According to a new study conducted by Vuclip, 74 per cent of Indians prefer to watch video content on their mobile over traditional methods like television. This indicates that mobile video has moved past early adoption to mainstream audiences in India, the world’s fastest growing mobile market. The Global Mobile Video Report for Q3, released last week by Vuclip, has revealed that the majority of the world’s population prefers to view video content via mobile devices. In India this is particularly pronounced, as the 74 per cent of Indians who prefer to use mobile beats out the global average by almost ten per cent. While figures about future viewing of mobile video content showed expected growth in the future, India is unquestionably the leader. Eighty-five per cent of Indian men intend to watch more mobile content in the future, as well as 77 per cent of Indian women. Mainstream use of mobile devices for entertainment purposes in the Indian market has been on the cards for a long time. Both smartphone sales and internet use in the country have seen massive growth for the past couple of years and all indicators point to this continuing. Increased use of mobile video is one of the biggest factors when it comes to increasing internet traffic and is great news for advertisers. Video has greatly improved user interaction and engagement over static mobile content, with objects like video banners being nearly four times more effective than the norm. Viewership and usage will only pick up throughout the country in the next five years, as the Indian government continues to roll out 3G accessibility across the country and 4G is released. For Indian businesses, advertisers and publishers, this is the final sign to start mobile uptake. Making the switch to mobile now can assure hitting the market with the early majority, before the industry has reached its peak. This allows for time to adapt and develop a mobile plan without losing ground. For publishers, accessing the world’s growing mobile audience can be as easy as copying and pasting a single line of code onto their site. The AdSpruce Ad Tag system can be installed in any type of site, including WordPress-hosted blogs, by doing just that. Once it’s done, a small video banner with content from a range of premium global advertisers can be seen on any mobile device. Got any thoughts on India’s mobile audience? 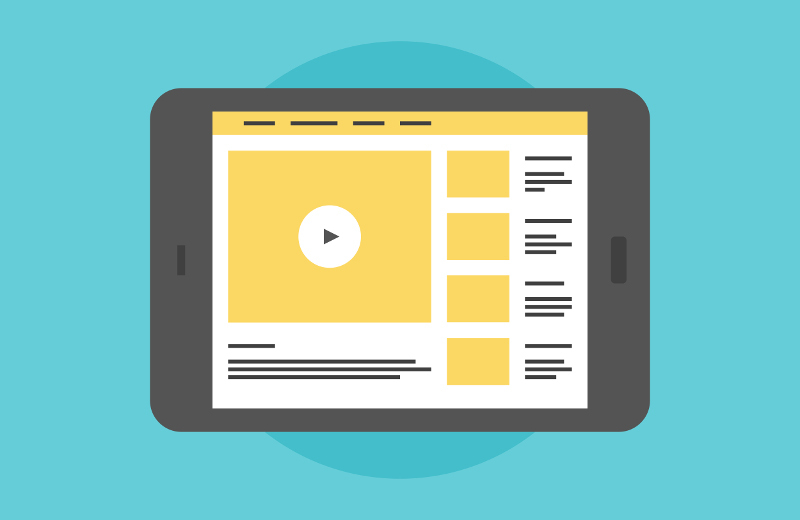 Want to know more about video advertising on mobile? Contact us by commenting below. We’re also available on Google+, Facebook, and Twitter. At AdSpruce we are experts in mobile video advertising, In-fact, AdSpruce delivers video and rich media ads to more mobile devices than anyone else. That’s why we deliver better results to advertisers and publishers. Try us now and get results in minutes.